For Car Rentals Crieff Garage offers great quality vehicles at very affordable prices. For van rentals in Crieff we've got it covered as well! 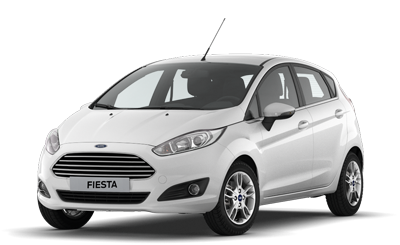 When you are looking to rent a smaller vehicle the Ford Fiesta is an ideal option. It has great fuel efficiency and is easy to drive and will comfortably sit four people. 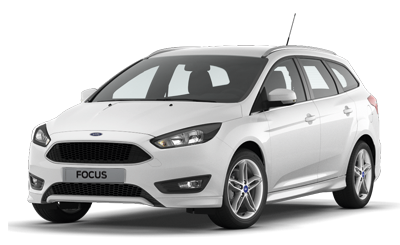 Looking for more space the Ford Focus is a great all round option. Award winning design, reliable and economical. The Ford Focus is a family favourite. Prices shown are based on a 4 day hire. Price includes comprehensive insurance for driver’s 25 or over, breakdown cover and VAT. Fuel is extra (vehicles have a full tank of fuel at the start of rental). Age Restrictions: Drivers must be aged 21 - 69 inclusive and held a full licence for at least one year. Refundable Deposit: £100 in addition to rental price. This is refundable if the vehicle is returned on time, in good condition and with a full tank of fuel. Important Notice: In early Spring 2015 DVLA abolished the paper counterpart section of the driving licence. Holders of a photocard style driving licence must now obtain a Check Code from DVLA and bring it with them when hiring. This code allows us to check your licence for points and is valid for up to 21 days but can only be used once. Click Here to obtain your Check Code. 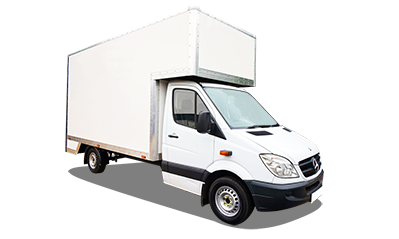 When looking to rent a small or large van Crieff Garage has you covered. All Vans can be driven on normal driving licence. Price includes comprehensive insurance for driver’s 25 or over, breakdown cover and VAT. 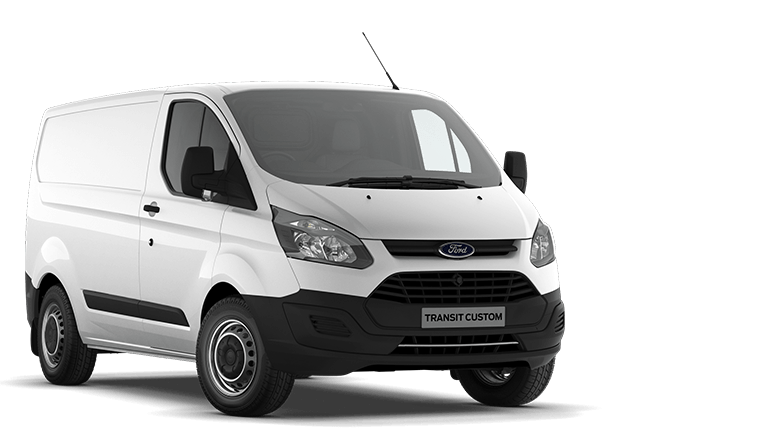 When looking for a mid size van the Ford Transit is top in class. A world leading design and a modern cab allows for ease of use, reliability and flexibility with its side and rear access. The largest in our range. 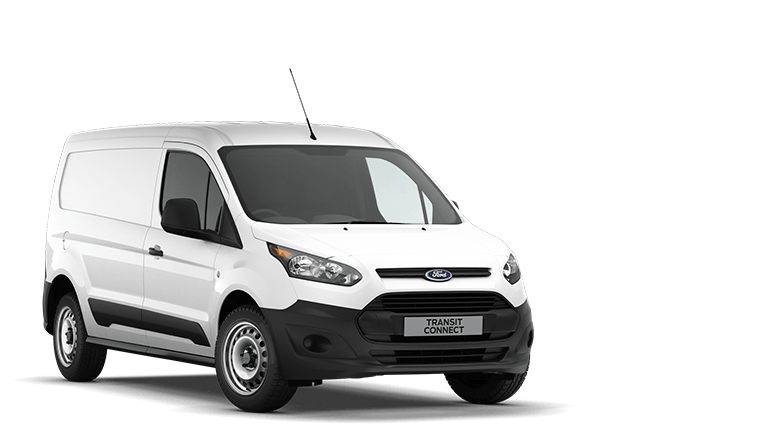 The Ford Luton is still easy to drive while offering maximum storage capacity and flexibility when moving large items. Refundable Deposit: Deposit: In addition to rental price: £100* *This is refundable if the vehicle is returned on time, in good condition and with a full tank of fuel.